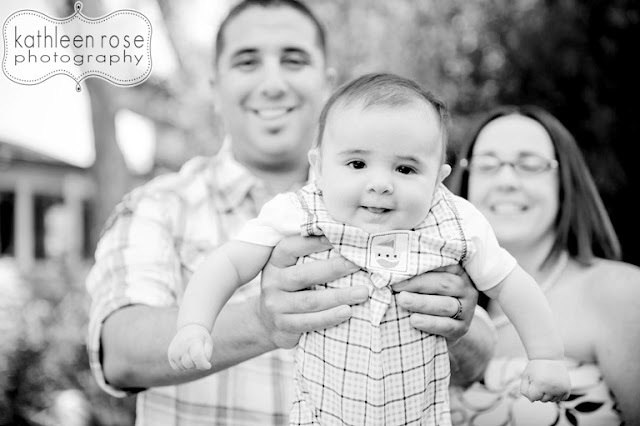 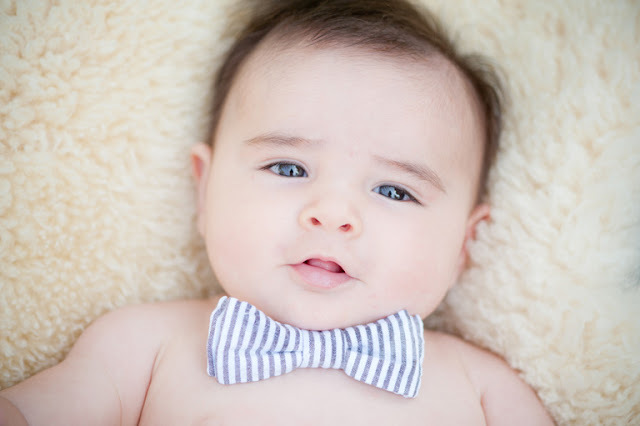 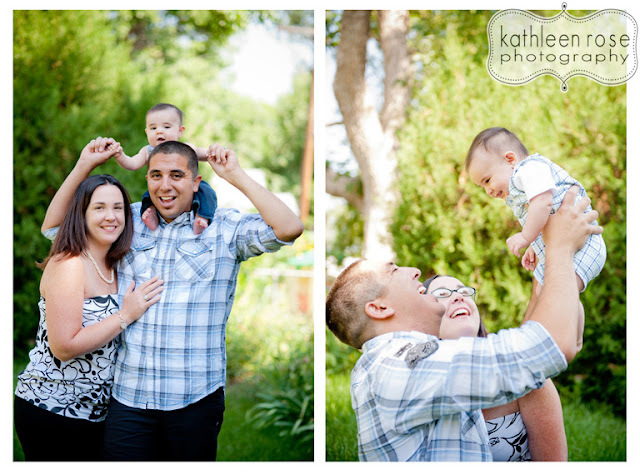 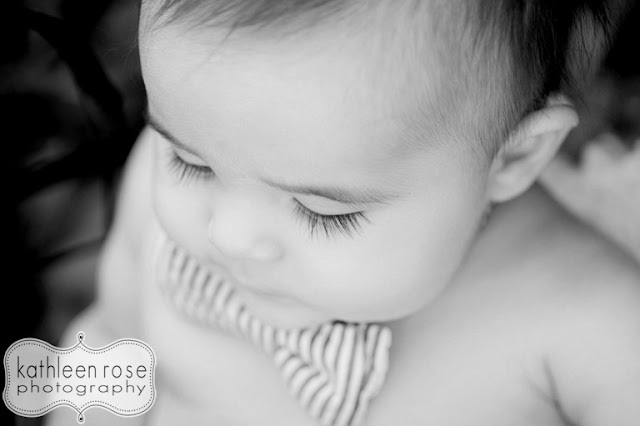 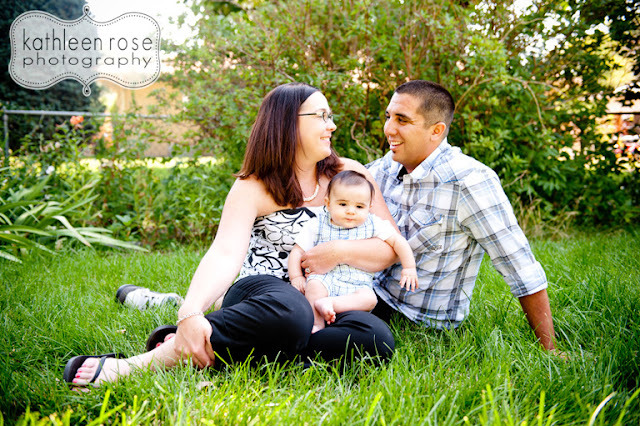 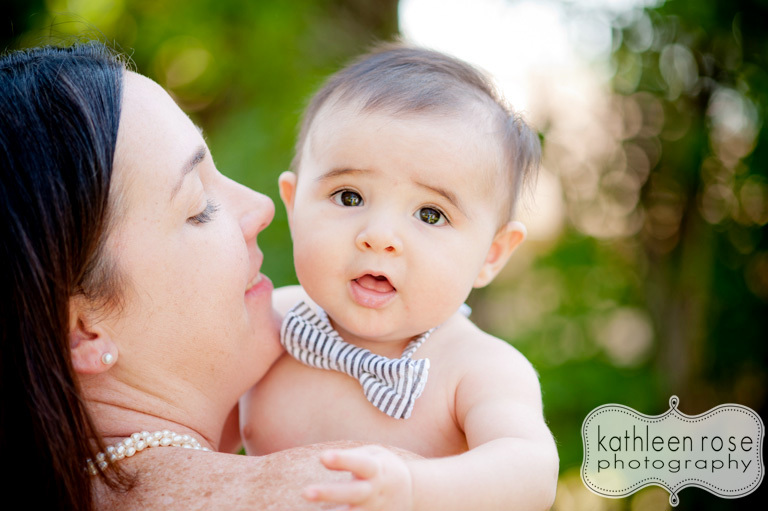 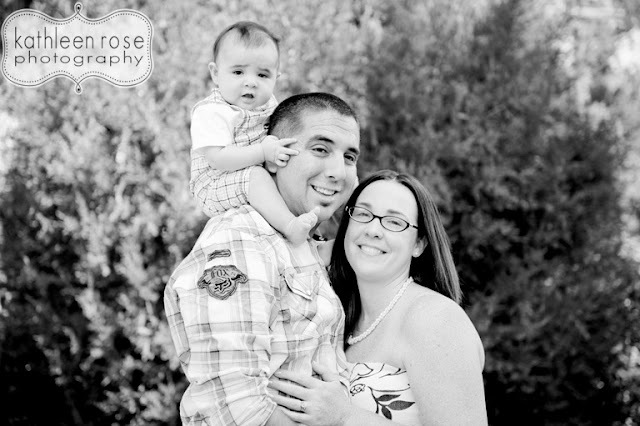 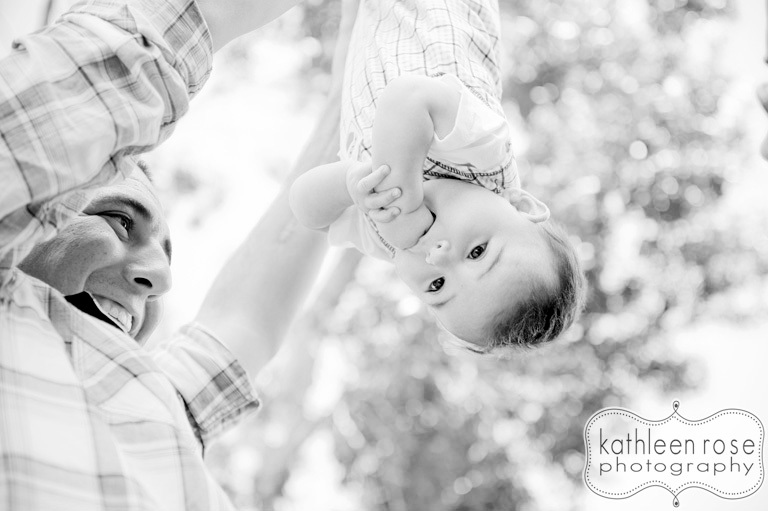 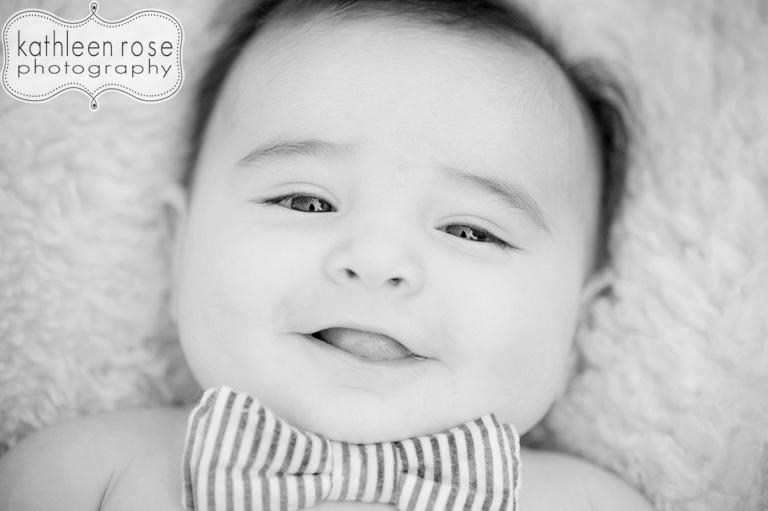 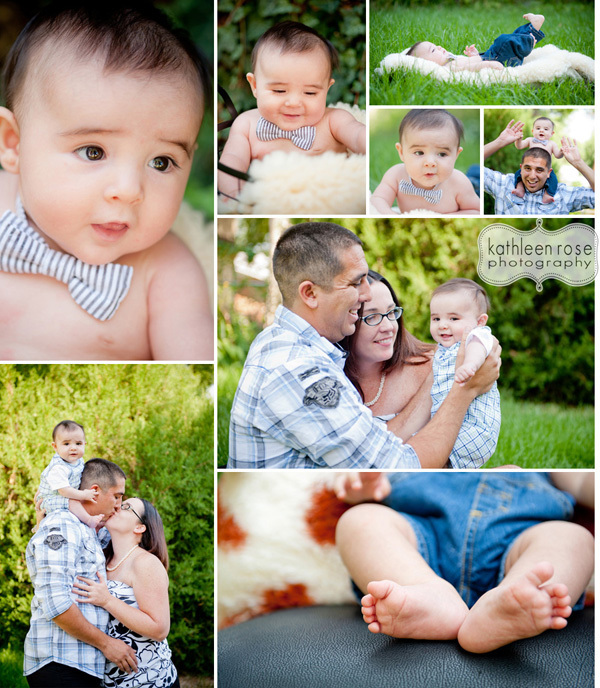 Kathleen Rose Photography Blog: Denver Baby Photography | Miles at 4 months! 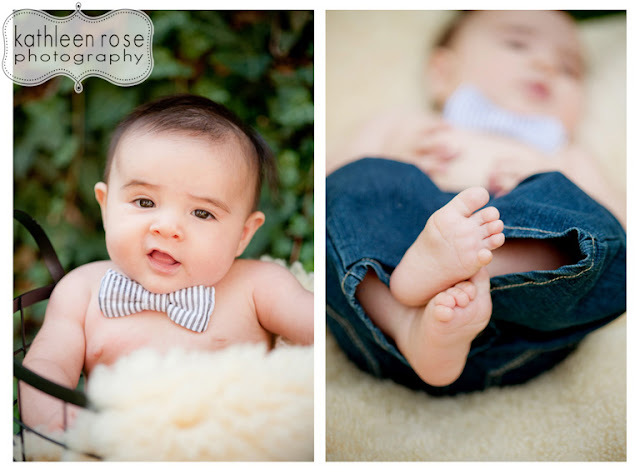 What a cutie pie! 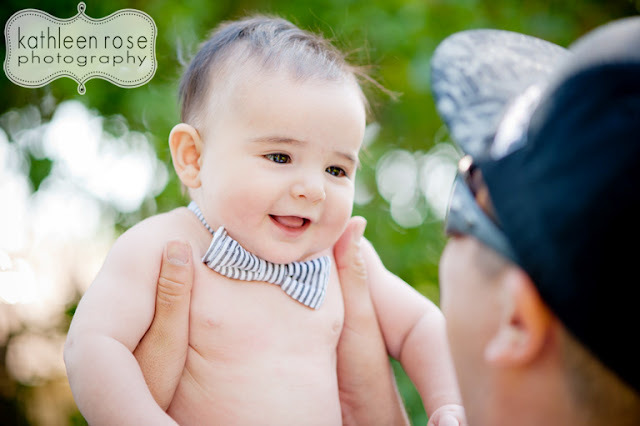 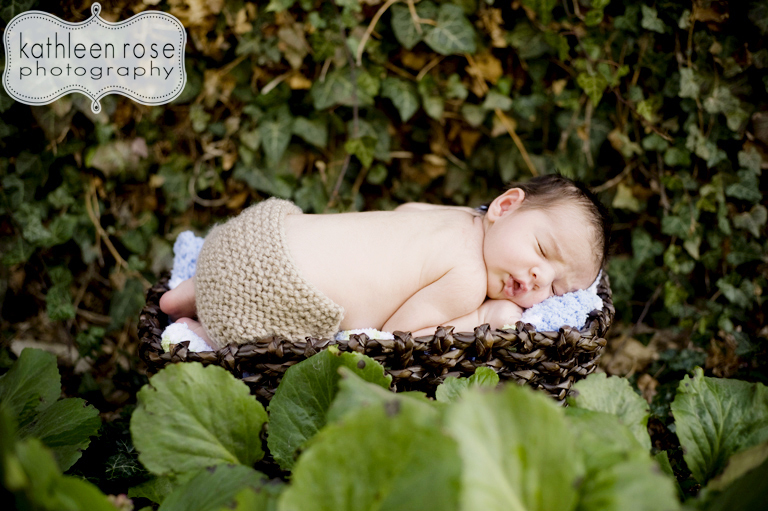 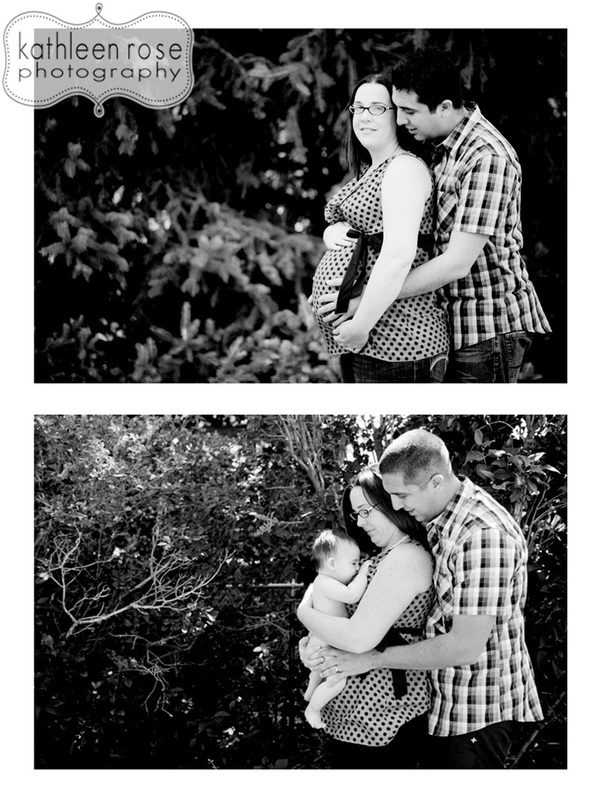 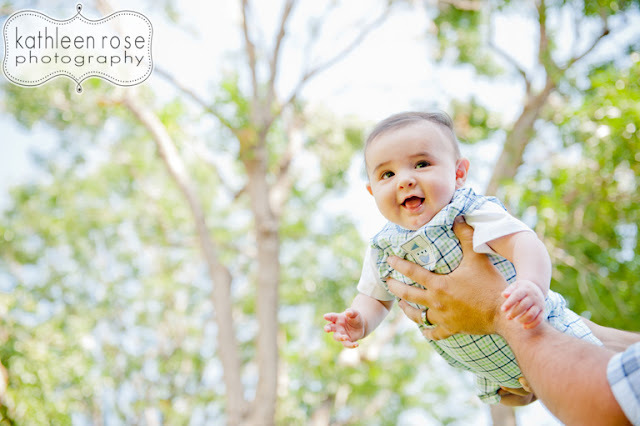 This little bundle of adorable is Miles - you may remember him from his newborn session. 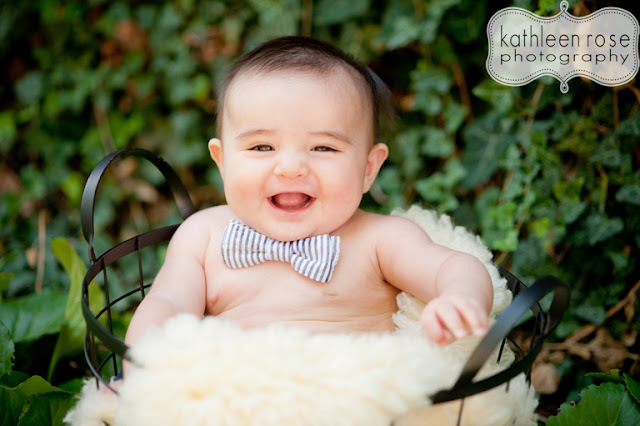 He is now sitting up like such a big boy and smiling like it is his job. 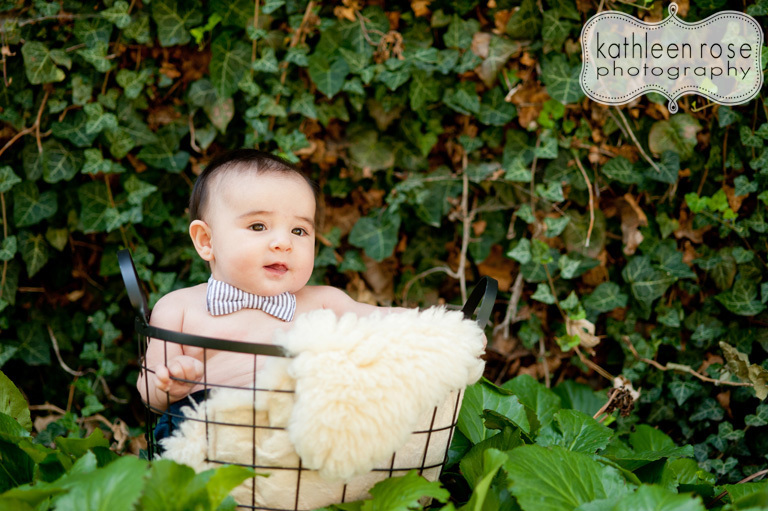 I can't wait to see how much he changes the next time I see him! Oh my gosh, how cute is he? 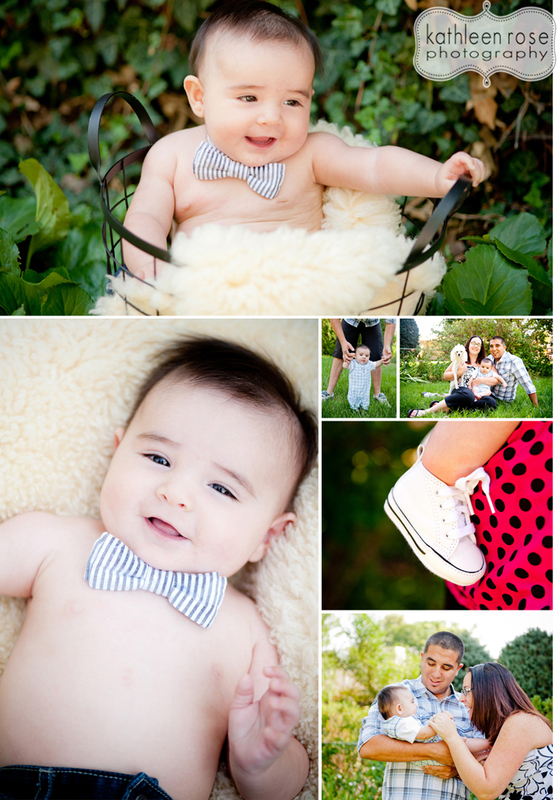 I love the little bow tie and the before/after photo!